ANYLOAD A2P-D2 strain gage amplifiers provide load cell and transducer signal conditioning. The A2P strain gage amplifier is AC and DC powered and can drive up to 2 x 350Ω load cells or 4 x 700Ω load cells. 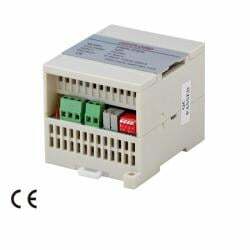 It can be connected directly to 1 or 2 load cells or connected to more than 2 load cells through a junction box. 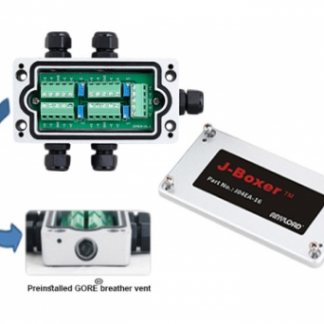 Equipped with individual adjustable resistors, the A2P load cell signal amplifier is housed in a PVC enclosure and can be installed on a standard rail channel. Fully compliant with the Conformité Européenne (CE) – Electromagnetic Compatibility Directive, the A2P amplifier has a wide output signal of 0-10V or 4-20mA.